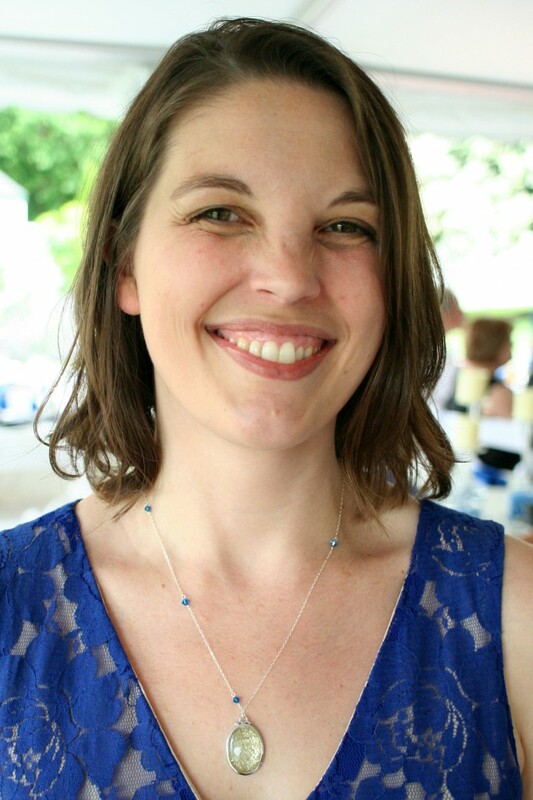 Brittanie’s older sisters were her matrons of honor, and they wore sterling silver necklaces with gemstone pendants and Swarovski crystal accent beads to complement their royal blue dresses. 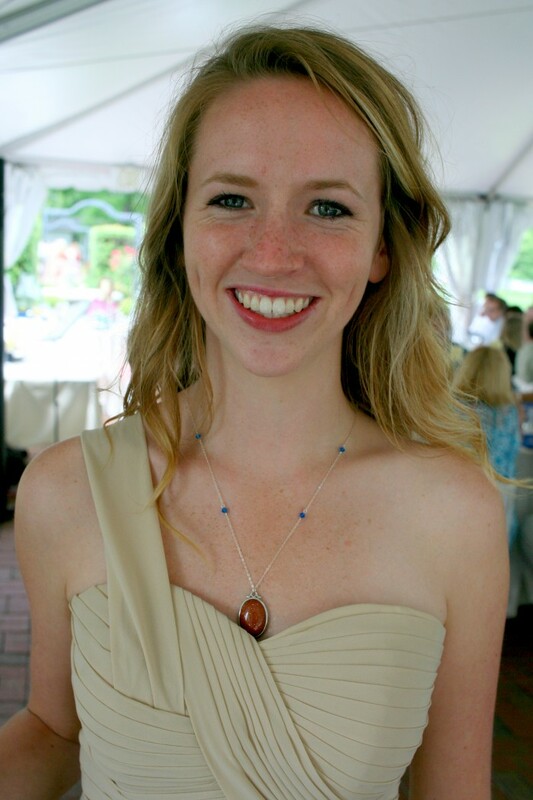 These necklaces were a theme of the bridal party jewelry, with 5 of the 7 women wearing a variation of the necklace. 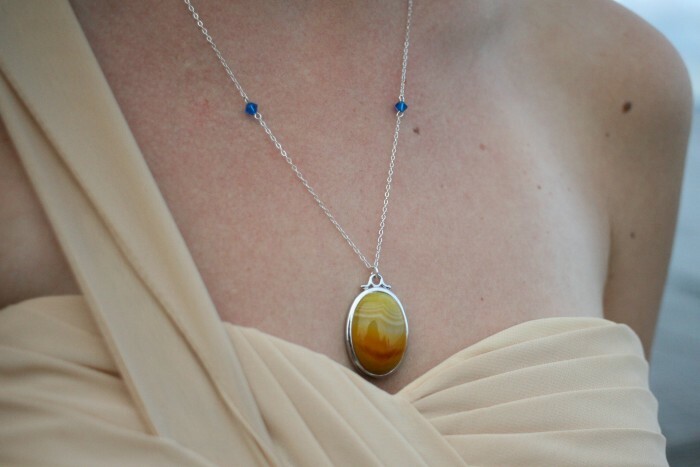 Each one had a different pendant to create a matching but varied look that incorporated all of Brittanie’s chosen colors for the event. 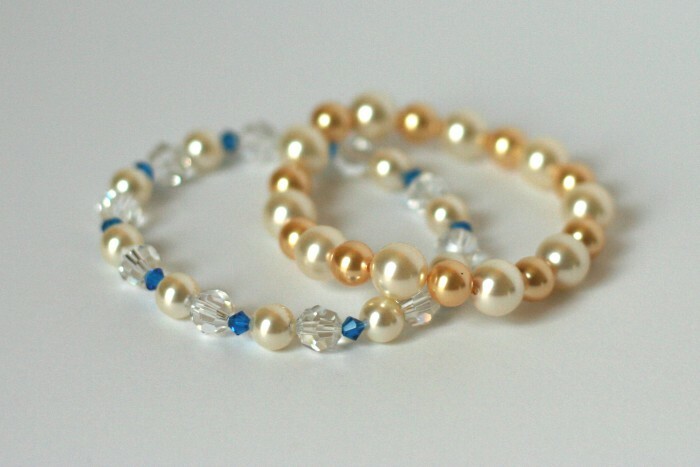 We varied the lineup of bridesmaids by giving a coordinating pair of earrings to the maid of honor, and a bracelet to another bridesmaid. 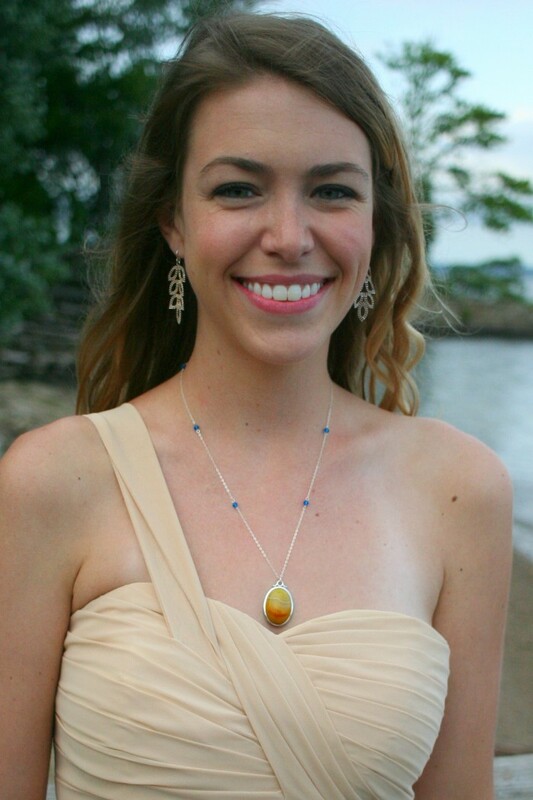 Brittanie staggered the lineup of jewelry for well-coordinated mixture of styles that suited each of her best girls. Brittanie’s flower girls were her beloved nieces. 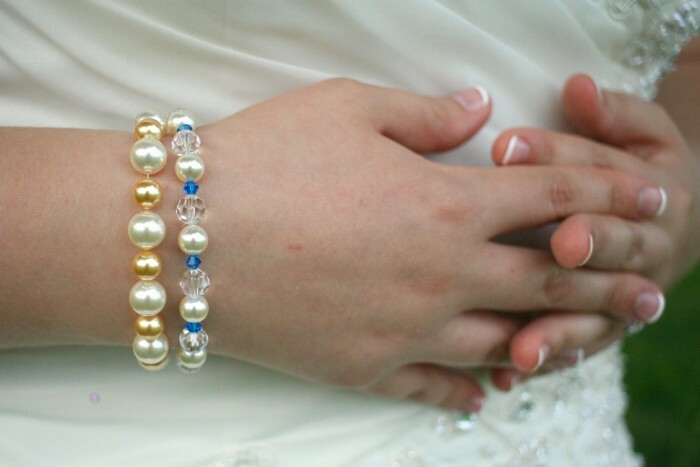 They each got one of these delicate floral cuff bracelets, customized to fit their toddler-sized wrists. The day-of coordinator, Kiley, was one of Brittanie’s mentors (as well as the wife of the ceremony officiant, who was a mentor to Ryan!). Brittanie wanted to be sure Kiley was honored just as much as her other attendants, so she gifted her a pair of these earrings from our shop. 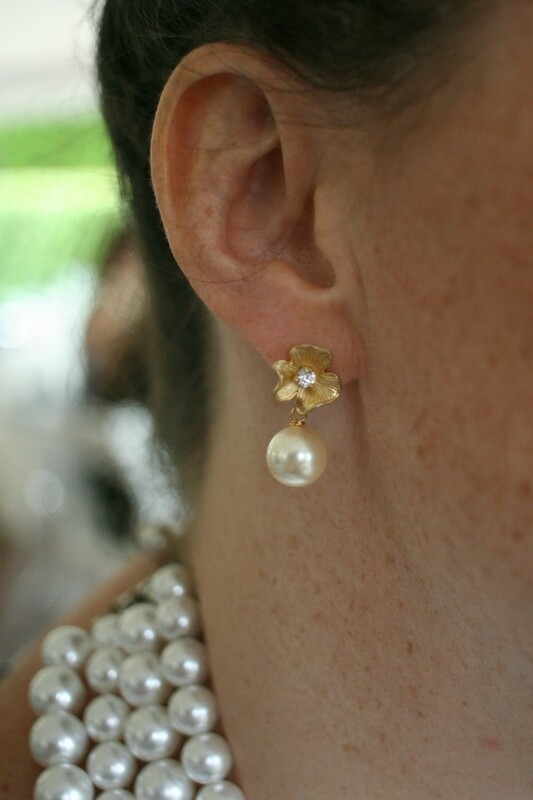 They were the perfect match to Kiley’s vintage-inspired dress and multi-stranded pearl necklace. 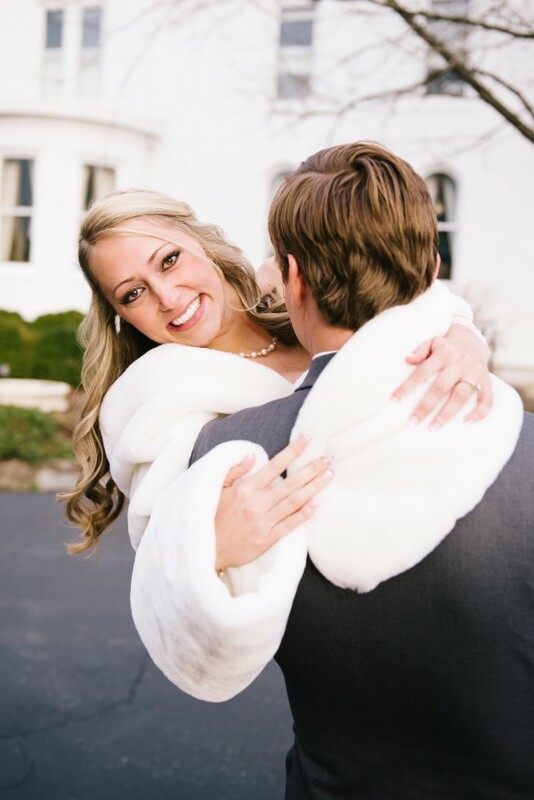 Congratulations to Brittanie and Ryan on your new marriage, and thank you for choosing J’Adorn Designs to create your custom wedding jewelry! 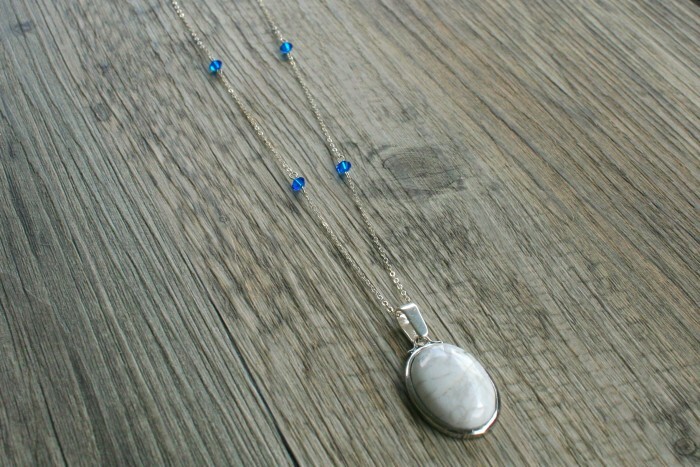 Want to see some of these pieces listed in our shop? Let us know in the comments section! 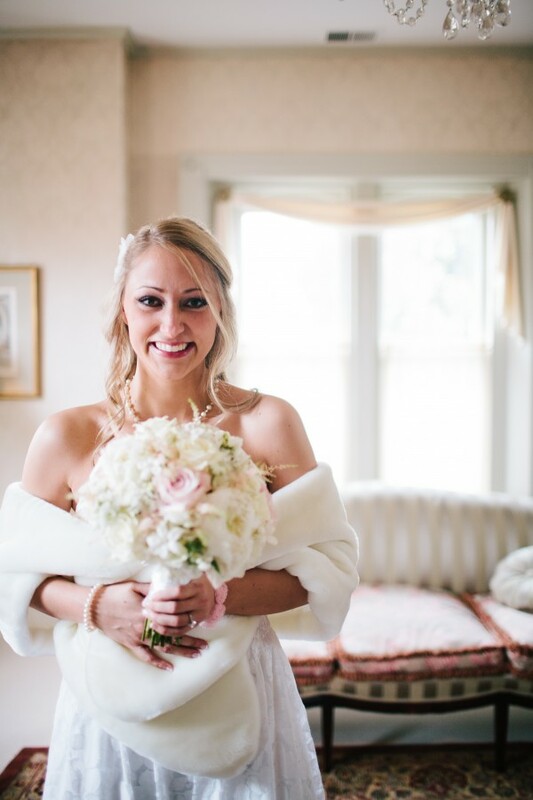 Today we’re sharing the first of two posts showcasing the full jewelry suite we designed for Ryan + Brittanie’s wedding in Havre de Grace, Maryland, earlier this month. 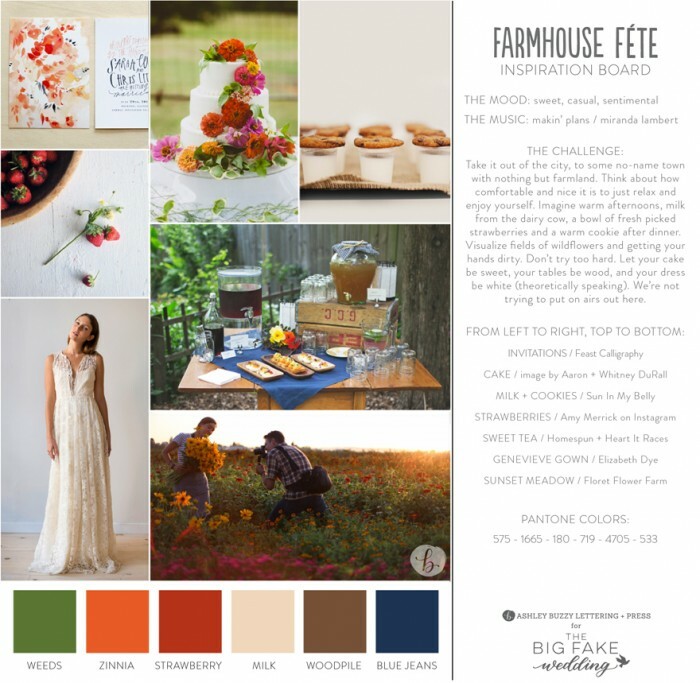 The colors of the day were royal blue and cream, with accents of champagne, goldenrod, burnt orange, and light pink. 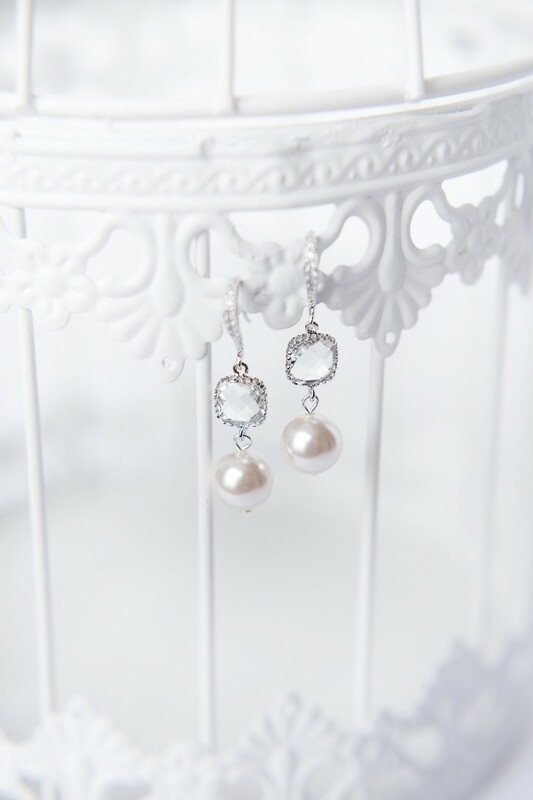 This wedding was a stunner so buckle up and feast your eyes on these photos of Brittanie’s Swarovski crystal and pearl set and the complementary mothers’ jewelry we designed to match. 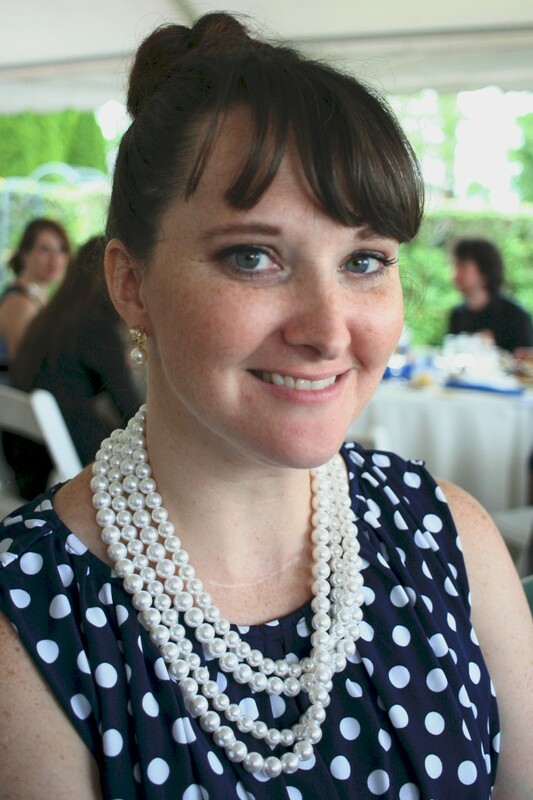 For bride Brittanie, we created a custom lariat-style necklace with Swarovski crystals and pearls in ivory, champagne, and royal blue. 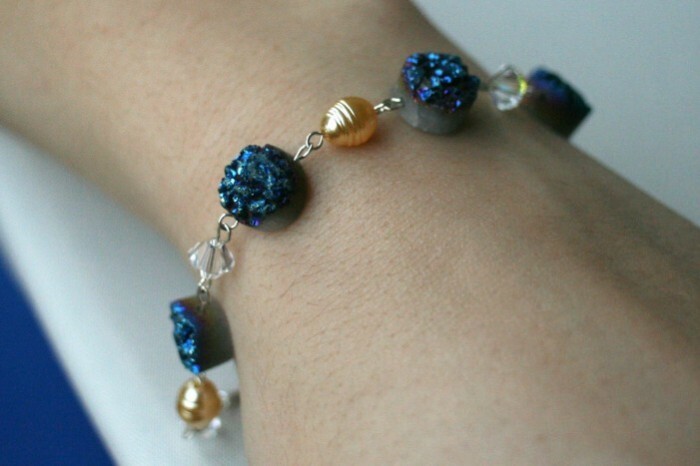 We made a pair of coordinating stretch bracelets for her to wear featuring the same elements as her necklace. The effect was a classic look that really tied the bride’s outfit together with the rest of the bridal party. 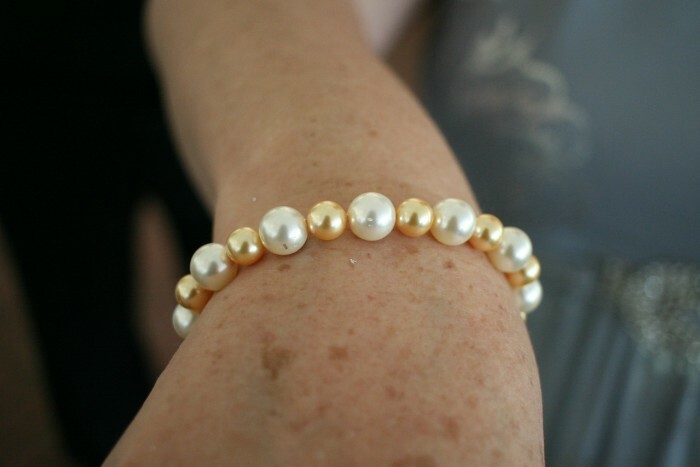 To honor her beloved mother, Brittanie asked us to create a Swarovski pearl stretch bracelet to match hers. 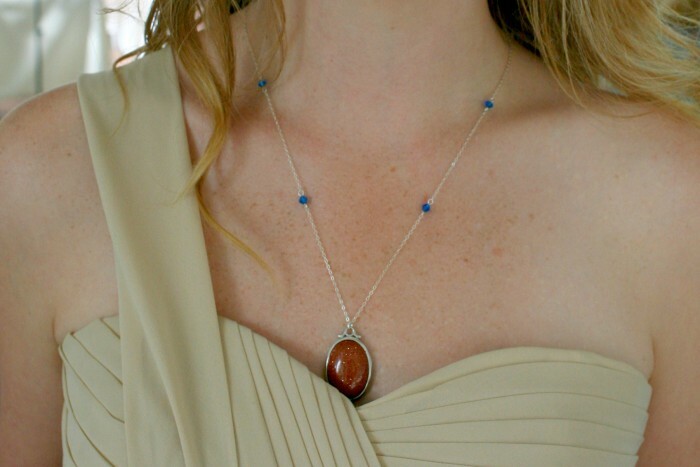 Karon was thrilled to wear something in common with her youngest daughter on her wedding day. 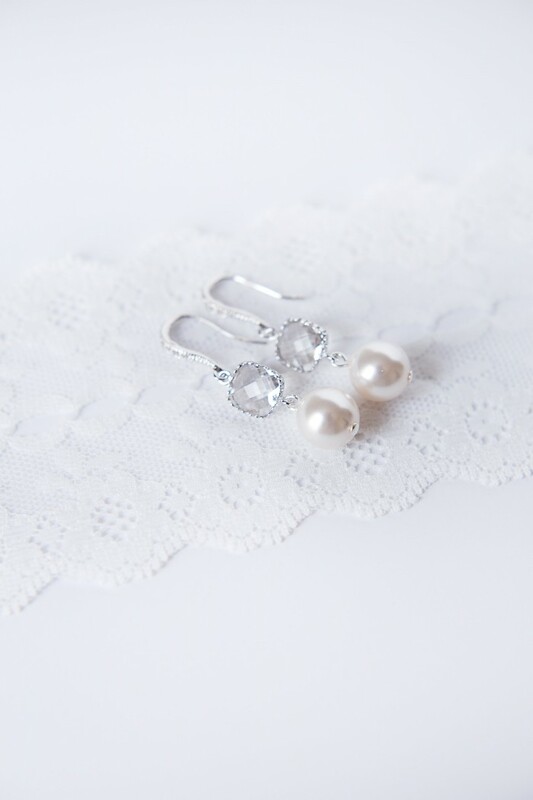 For the mother of the groom, Brittanie chose a pair of classic earrings from our shop and requested that they be made with silver elements instead of our usual gold to match everything else in the jewelry suite. 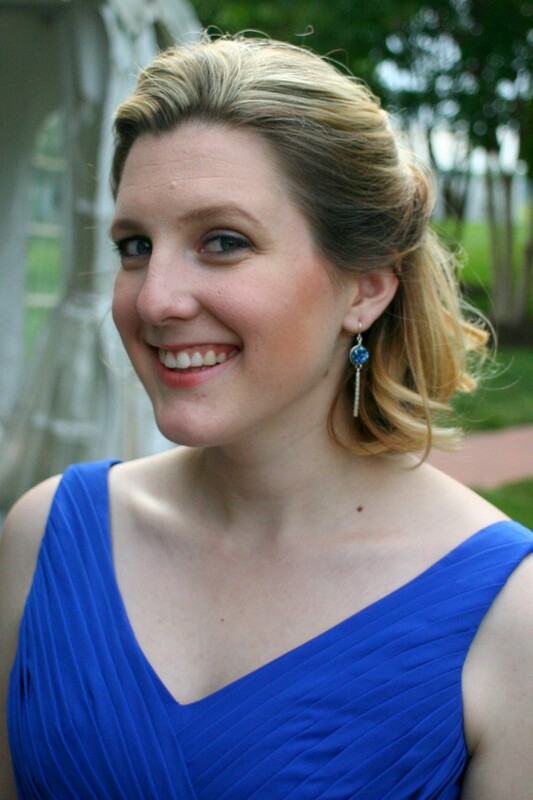 These bow earrings made the perfect accessory for Ryan’s mom, Sara, who looked beautiful in a royal blue dress. 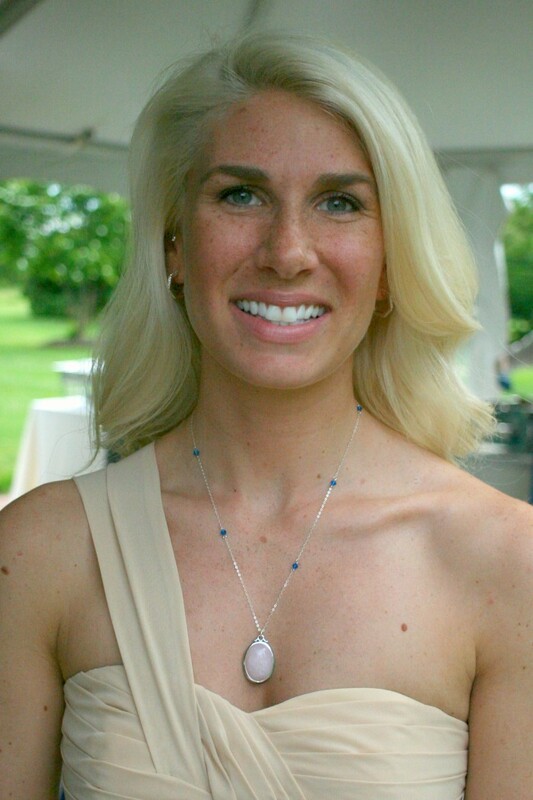 We loved creating custom jewelry for Brittanie + Ryan’s special day and it was so fun for us to bring Brittanie’s detailed vision to life. This bride had a clear picture of what she wanted and she was giddy to show her love for all the women who played a role in her wedding & life leading up to it. This is only about half of the jewelry we made for this awesome couple, so be sure to check back next week when we highlight the the attendants and their custom J’Adorn Designs jewelry! 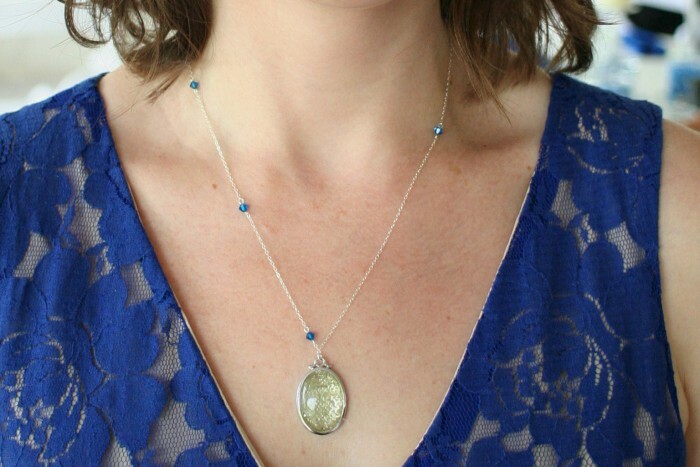 Today I’m introducing a new series on the blog titled “Know Your Bling” with the aim of educating all you lovely readers in some of the terminology, style, and history of jewelry. I’m kicking off the new series by talking about a stone cut that has been making a huge comeback in recent years – the Cushion Cut. Originally popular in the nineteenth and early twentieth centuries, the cushion cut fell out of vogue in the early 1900s to make way for more modern cuts. It saw a resurgence in popularity in the years following 2003 when Tiffany featured the antique style in its Legacy Collection, which showcased the company’s five iconic engagement rings. Some of the world’s most famous stones are cushion cuts, including the Hope Diamond and the Tiffany Yellow Diamond. The original cushion cuts had 58 facets but the newer style features 64 facets, giving today’s stones a more luminous effect than their older counterparts. 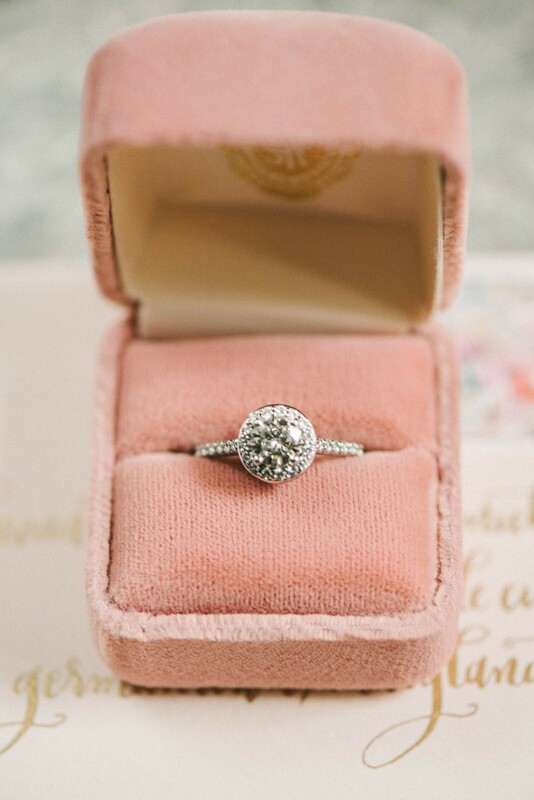 While the cushion cut is not as brilliant as some of the more modern styles of recent years, its classic look and strong legacy as a favorite style of past generations gives it a strong appeal among vintage-loving brides of today. 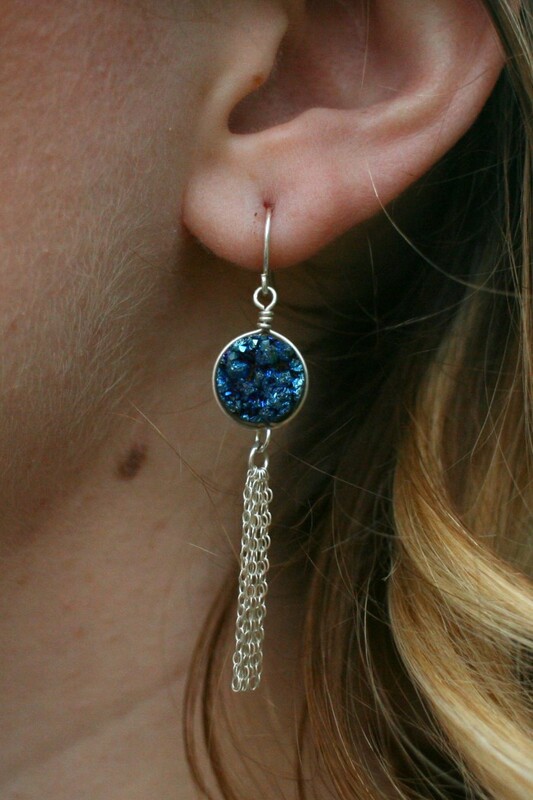 Unfortunately, cushion cut stones can be difficult to find. One way that modern jewelers have found to meet the demand for the cushion-cut look despite the rarity of the gem style is to create settings for other gem cuts that mimic the look of cushion stones, such as in the ring pictured above. The stone itself is a round cut but the pave halo in a rounded square shape gives the effect of a vintage cushion cut. 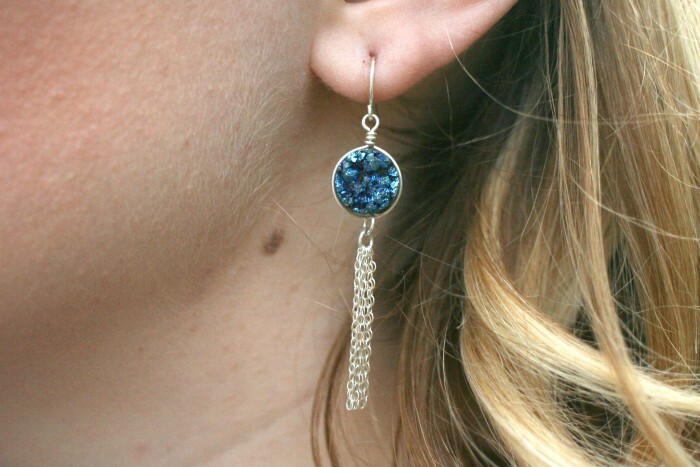 Inspired by the style of this classic gem cut, I’ve created this pair of earrings for J’Adorn Designs featuring a faceted cushion-shaped Swarovski crystal connected to sterling silver earwires inlaid with cubic zirconia. 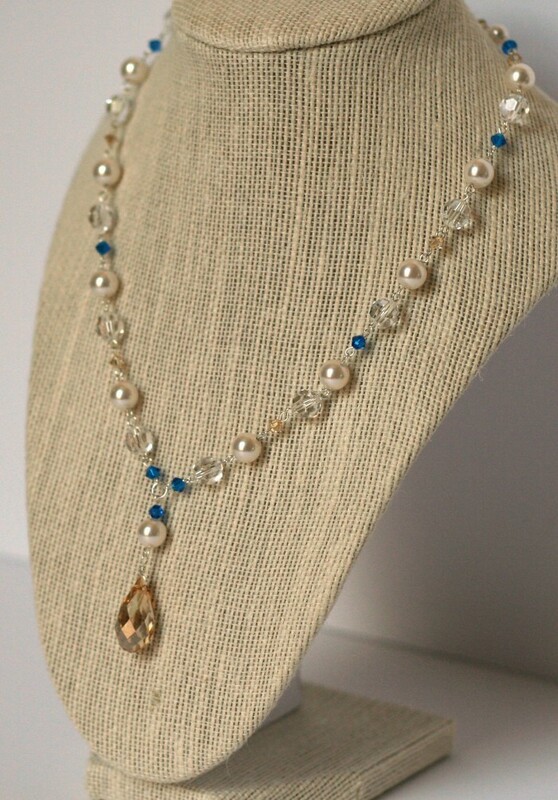 The accent pearl drop is a Swarovski pearl and is available in white, ivory, or champagne. 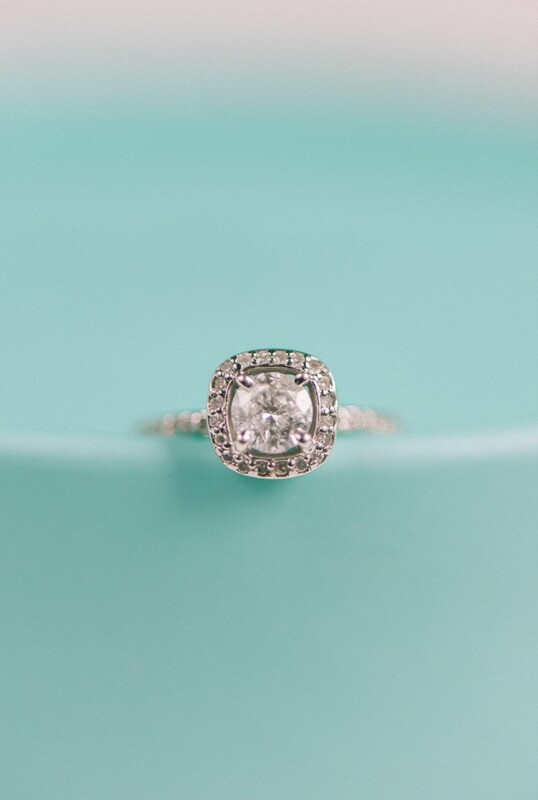 What do you think about the cushion cut? 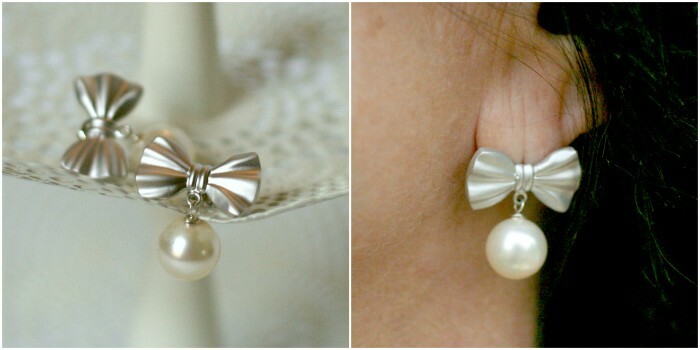 Is it a classic look you’d love to bring back, or would you prefer a more modern style? Let’s get a discussion rolling in the comments section! 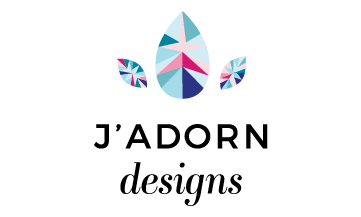 We are pleased to announce that J’Adorn Designs has been hand selected to be a vendor for the Big Fake Wedding’s event in Baltimore, MD, on July 23rd, 2015. BFW events take place across the country and we are thrilled to have been hand selected for their production in Baltimore. 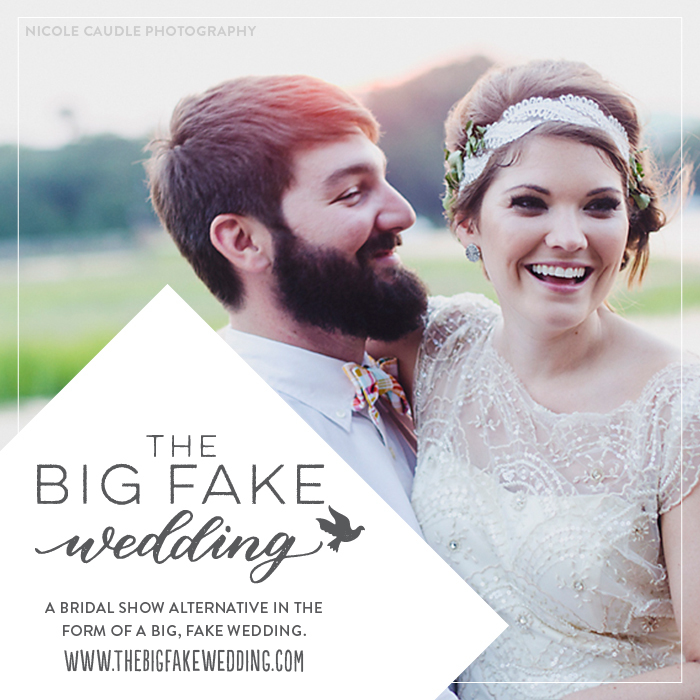 For those unfamiliar with the event, The Big Fake Wedding is a bridal show alternative in the form of a big, fake wedding, which gives brides-and-grooms-to-be the unique opportunity to see the work of local wedding vendors in action. There is a ceremony, reception, catered meal, and Tunnel of Love where guests get to meet and collect goodies from participating vendors. 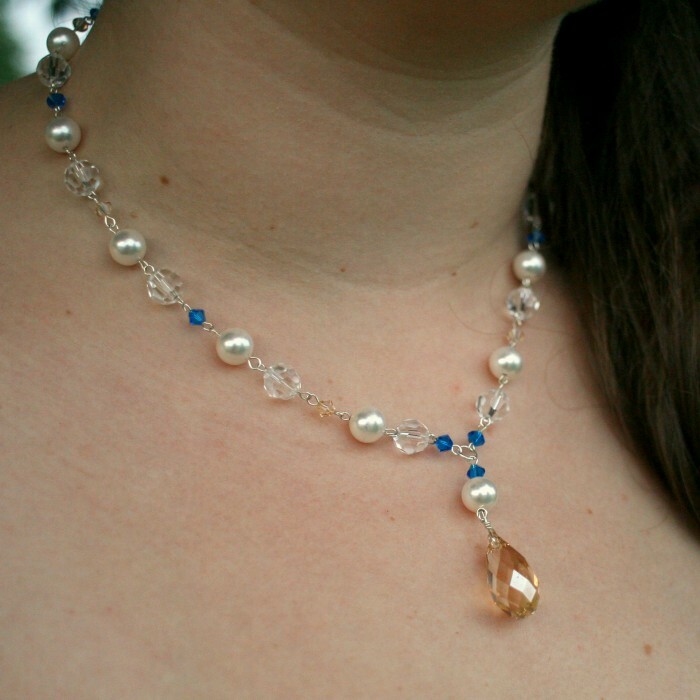 J’Adorn Designs will be the official jeweler of the event, providing jewelry for the bride and her bridesmaids. Will you be one of the “wedding guests” in attendance? Leave us a comment and we’ll look for you in the Tunnel of Love! Happy Friday, friends! 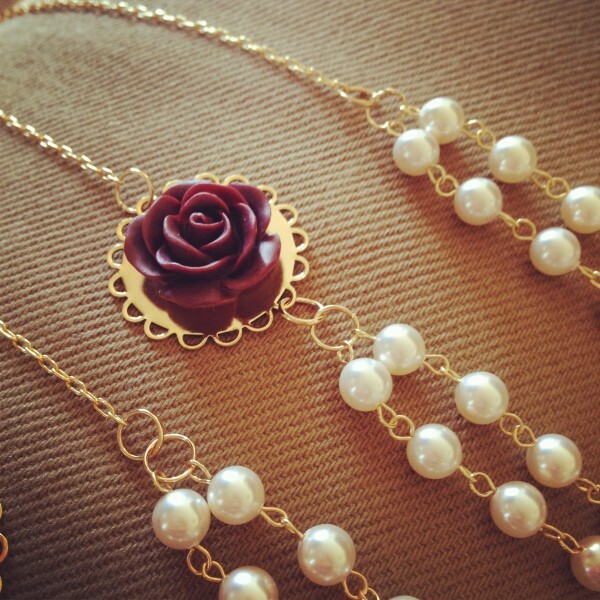 Today we’re pleased to share with you this lovely winter wedding and the custom jewelry that we created for it. 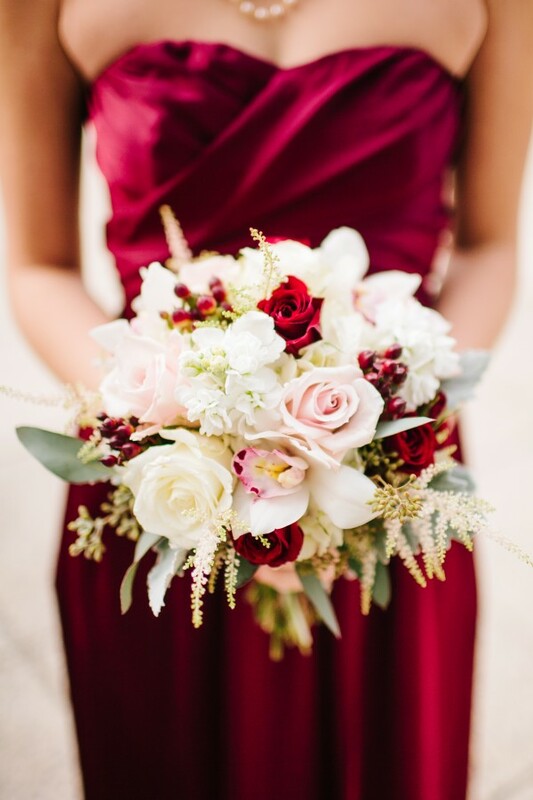 Kristen and Dustin were married in the month of December, so their wedding look incorporated seasonal colors like dark red, white, and evergreen. 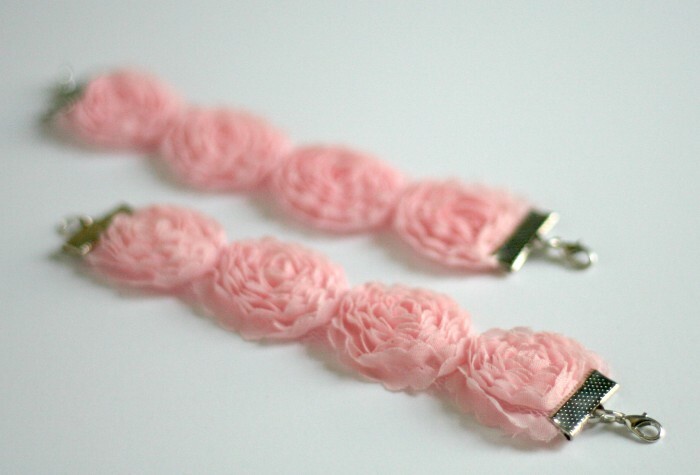 We provided a light pink rosette fabric bracelet for the bride, which complemented the delicate lace flowers of her dress nicely. 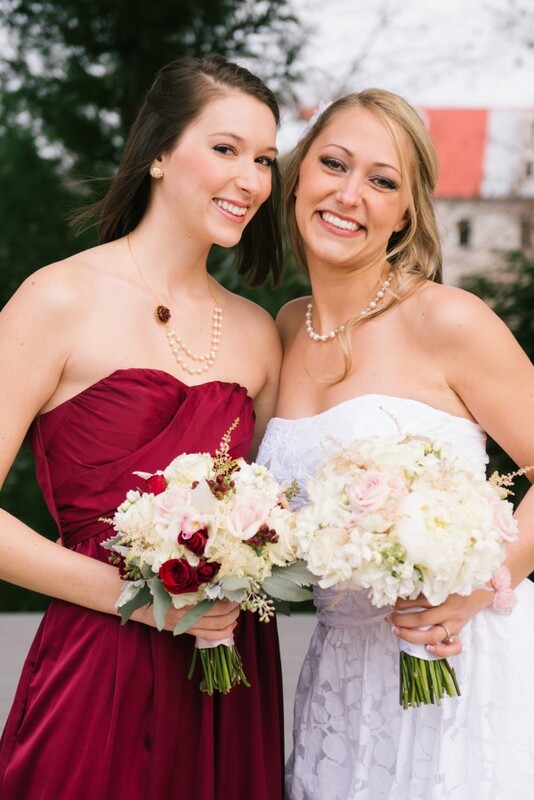 For the bridesmaids, we created double-stranded necklaces using Swarovski pearls, gold elements, and a maroon rose side-pendant to coordinate with the color of their dresses; the effect was stunning. 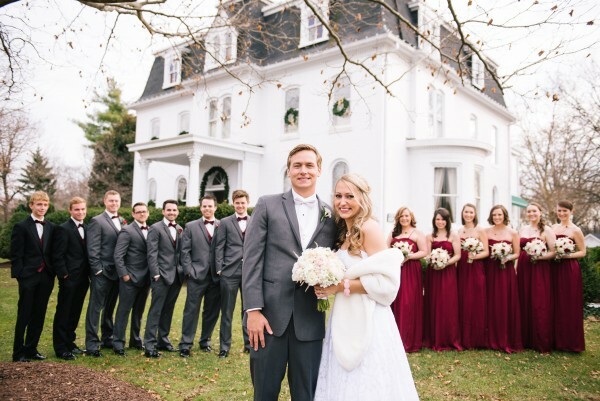 Check out all the photos of Kristen & Dustin’s elegant winter wedding after the jump! Many thanks for Bryan Lee Photography for providing us with these stunning images!